It was sunny this weekend, but somehow still cold. Didn’t I go camping in March? I’m looking for something soft and warm to keep me going. I’m sure summer is coming, I’m sure of it! Until then (and in Vancouver it’s sometimes a long wait) I will have to console myself with Alpaca, Royal Alpaca to be specific. Aslan Trends Royal Alpaca has long been a favorite around the shop. 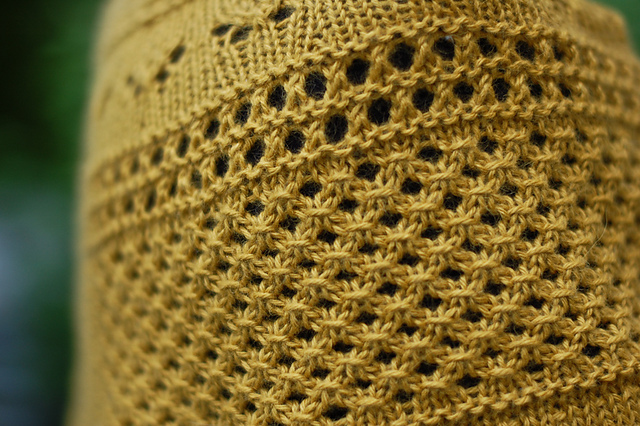 Kynna’s very favorite, she knit the Summer Flies shawl in it last year. This shawl is amazing, did I say soft yet? It has good stitch definition combined with a little alpaca halo. Just wonderful. If you need a new soft hat with cable and texture, Molly is a free pattern that will work up beautifully in one skein of warm alpaca. With an array of lovely colors from hunter green to charcoal grey (the yellow with a vintage feel is my favorite of the moment, can you tell? ), there is something for everyone! 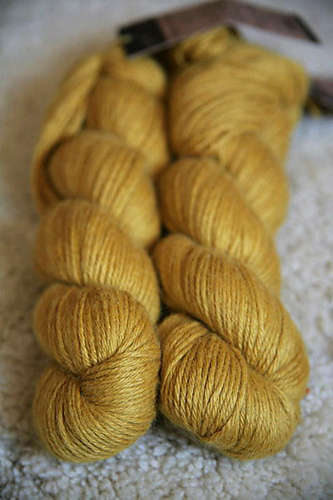 What will you knit with Royal Alpaca? This entry was posted on Monday, May 27th, 2013 at 12:15 am	and is filed under Uncategorized. You can follow any responses to this entry through the RSS 2.0 feed. Both comments and pings are currently closed.